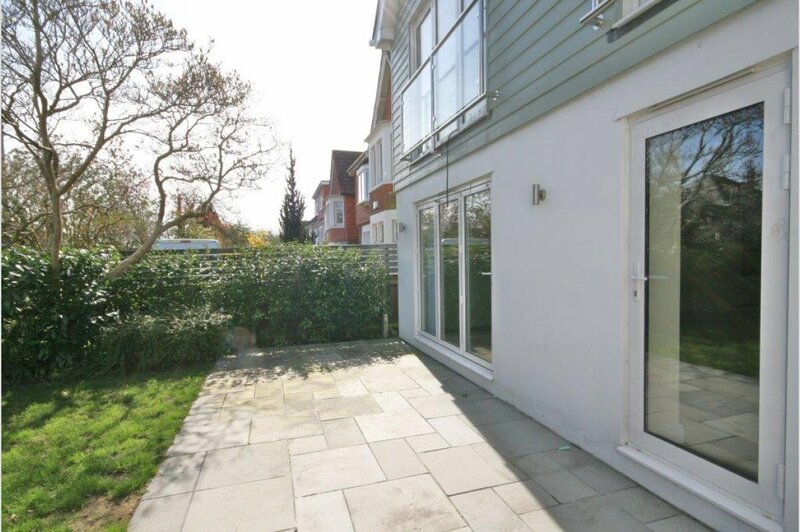 Lower Parkstone is one of Poole�s most sought after locations situated between Poole and Bournemouth and is short distance from Ashley Cross, Lilliput and Canford Cliffs Village. 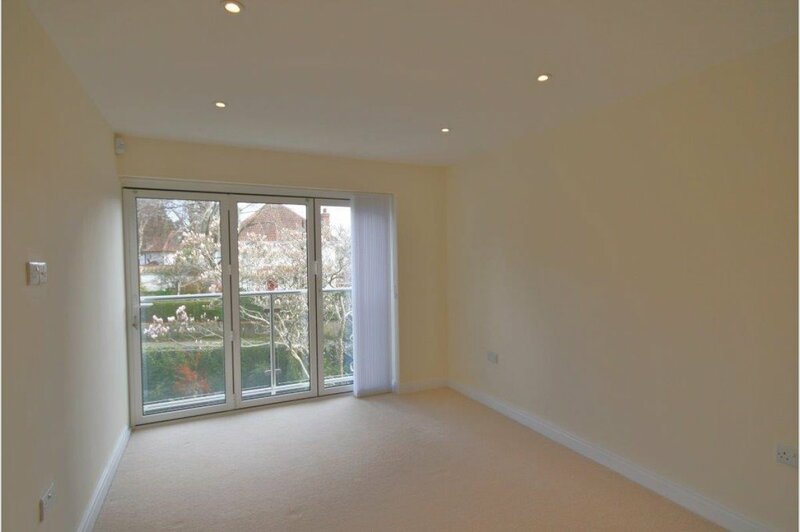 Close by amenities include schools, doctors� surgeries, restaurants, bars and Parkstone Train station giving mainline access to London Waterloo. The beaches of Sandbanks and Canford Cliffs are a short distance away. Sandpiper is a contemporary New England four bedroom, detached property which has been built by Brian Homes, benefitting from a 10 year NHBC guarantee. The property offers light and airy accommodation with some striking contemporary features set around an impressive open plan living space. 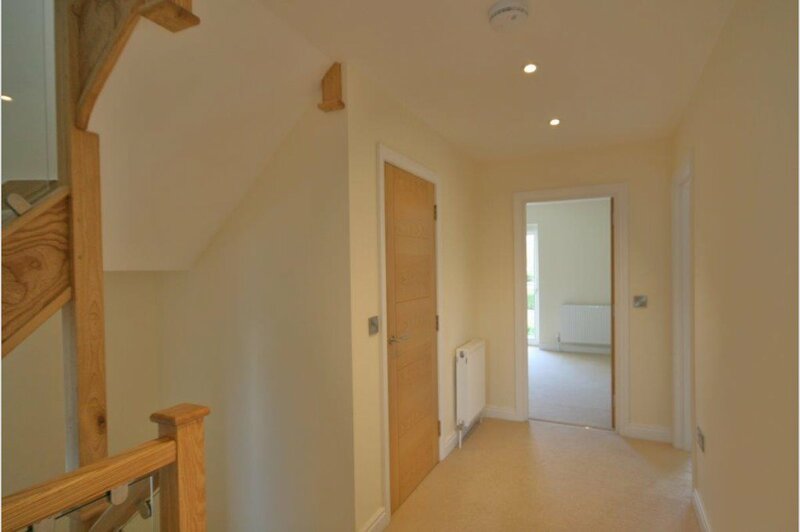 The well-planned accommodation is arranged over three levels and has been built to an exacting specification, with superb attention to detail in the high quality finishes. 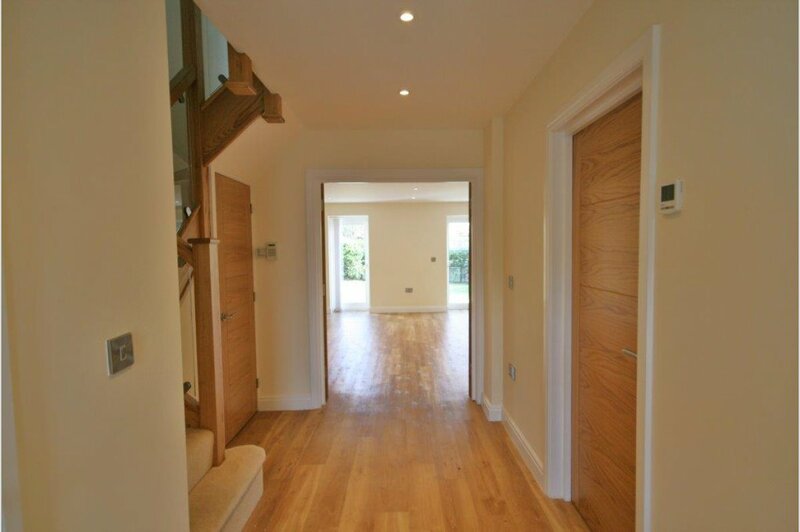 The property is accessed via a shared entrance giving way to a private block paved path, providing parking for two vehicles inclusive of a large single garage with electric up and over doors. 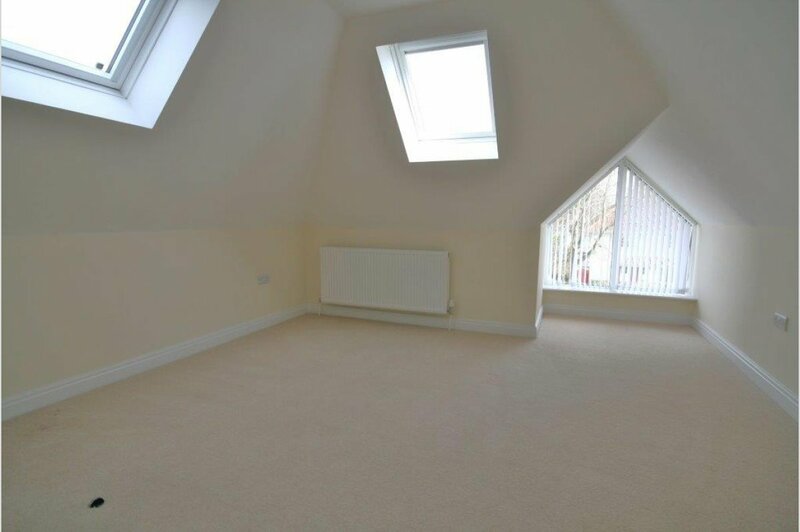 Upon entering you are greeted by a spacious reception hall with an adjoining guest cloakroom. 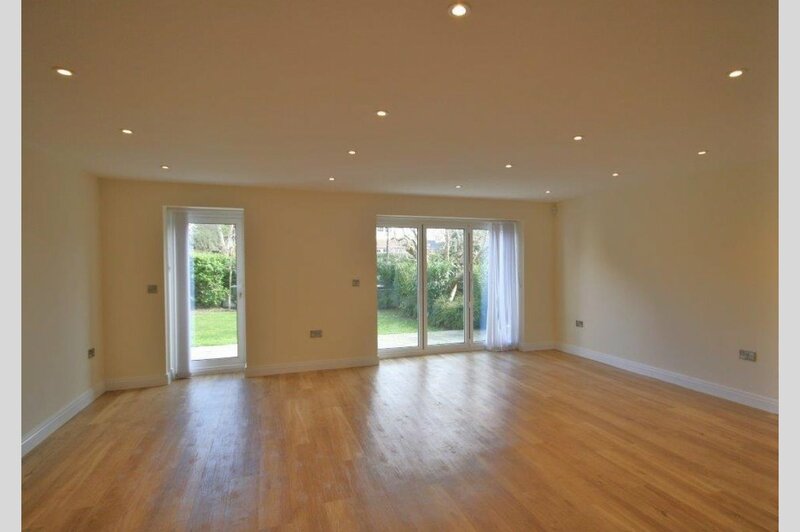 A particular feature of this stunning property is the open plan living room and kitchen area, with underfloor heating and bi-fold doors, leading out to a well landscaped patio and garden area. 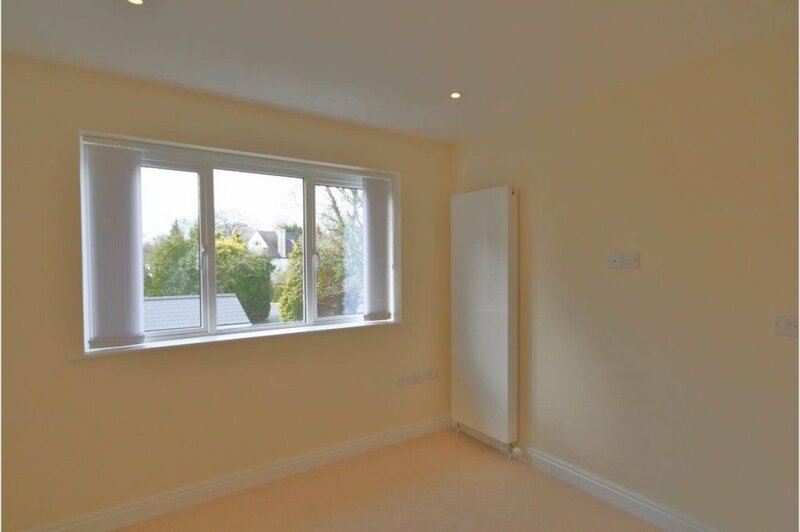 The fully equipped kitchen offers a high quality range of units, inset spot lights and window overlooking the private front garden area. 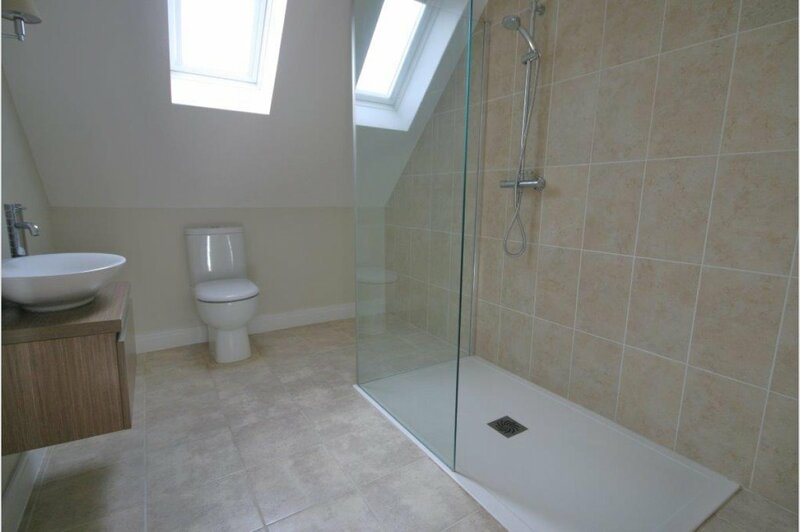 Situated on the first floor are three spacious bedrooms, one with en-suite, and luxury family bathroom. 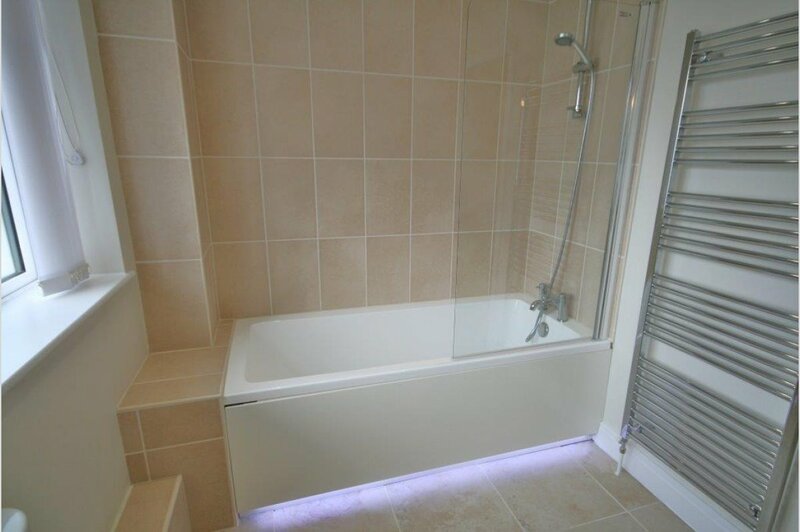 The second floor has the master suite, with walk in dressing area and separate large shower room, comprising a sizeable rainfall shower and is partly tiled. Externally, there is a beautifully landscaped low maintenance front and rear garden, laid to lawn with patio areas, shrub borders, outside tap, power supply and is fully enclosed with fencing. 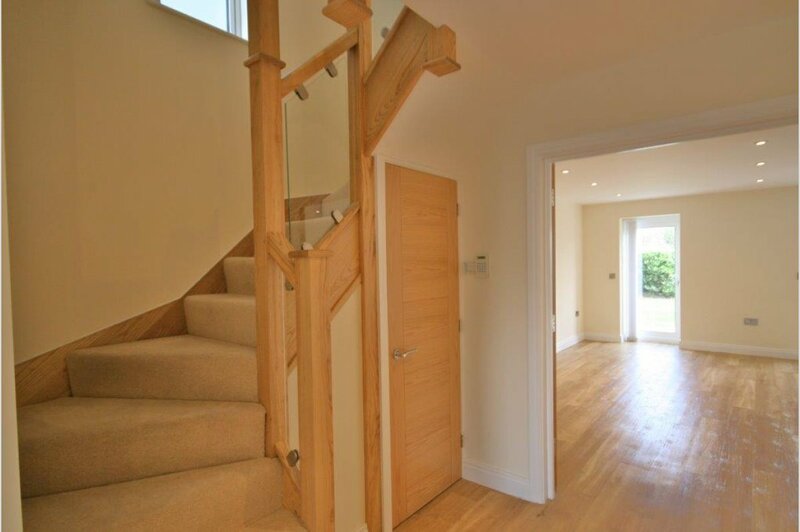 To fully appreciate this impressive property an internal viewing is highly recommended.